I wish you happy new year. I live in Lithuania and this the Christmas tree of our city. Nothing special, but at least it's there. 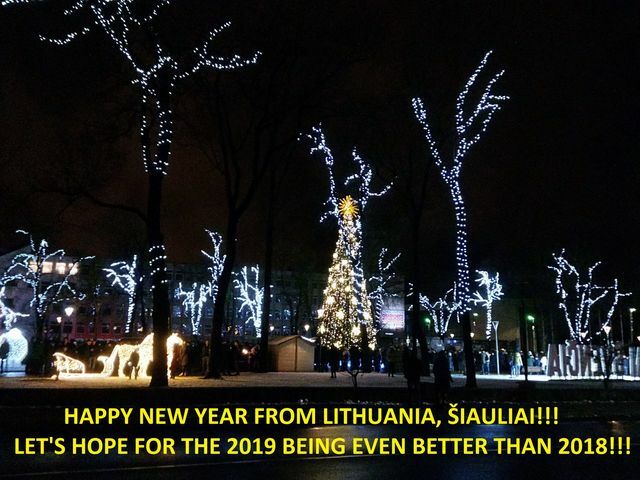 I wish all of you for 2019 year being even better in all regards and from all angles than 2018.